Wanna get free music? 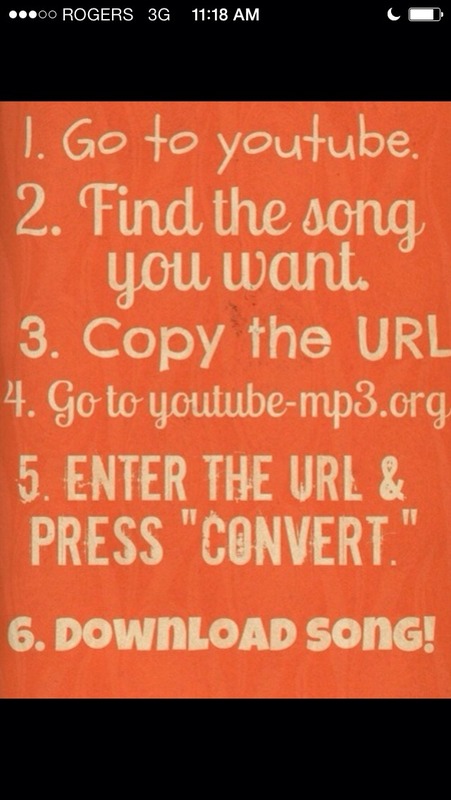 Follow these few simple steps. Enjoy your free music! !